Different mold steel has different performance, so different injection moulds use different steel. The question is how to select the suitable steel for the injection moulds? Mold steel is divided into cold die steel , hot die steel, and plastic mold steel, be used to forging, punching, cutting, die-casting, etc. For some import pre-harden mold steel, such like DIN1.2311, DIN1.2738, NAK80. The steel factory hardness can reach HRC32-40. They have high polish performance, deformation resistance, and pressure resistance. 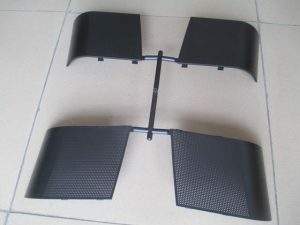 They widely used to table mould, large box mould, auto part mould, etc. Domestic pre-harden steel, SC45#, SC50#, SC60#, P20, 718, P20H, 718H. The factory hardness is HRC32-37. They can be use directly, and also can be make harden treatment if there has more hardness requirement. Such like nitridation, heat treatment. However, there are some mold steel that don’t have any hardness when the injection moulds maker got it. Import steel, DIN1.2344, DIN1.2316, H13, S136, S420, and mold steel made in China, 2316, S136, H13, 3Cr13, 4 Cr13, etc, they all need to quenching or nitriding to reach the necessary hardness after rough machining. The steels are stainless, suitable for rubber injection moulds that needs corrosion resistance. 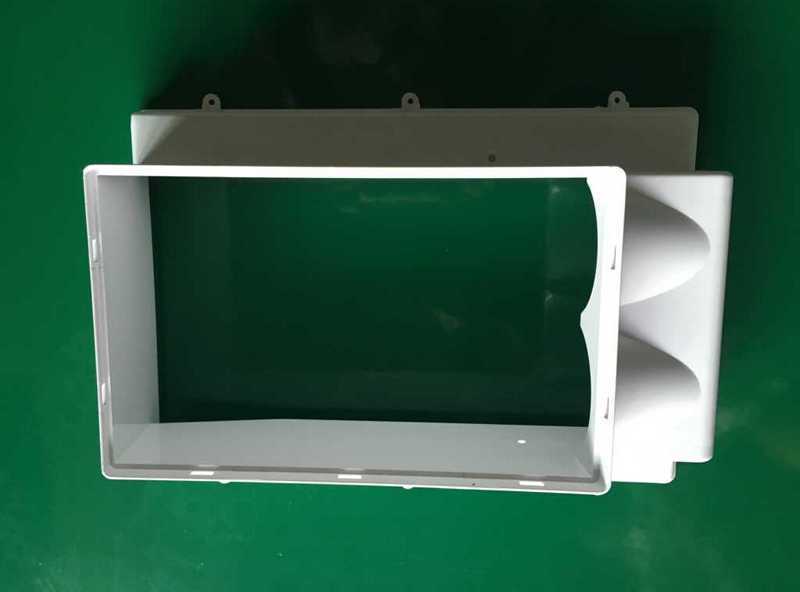 According to our mould manufacturing experience, most packaging mould, such like preform mould, cap mould, thin wall container mold, syringe molds, cutlery mold, PVC mold, etc. They are normally made by high quality mould steel, S136, DIN1.2316. The similar feature of this mould is that they all have high output requirement, and stainless steel. These steel can guarantee a longer mould life than other general steel. DIN1.2738, 718H, H13 is widely use for home appliance mold, commodity mold, auto part mold. For example, battery box mold, helmet mold, bucket plastic molds, thick container mold, etc. For some large plastic mold, such like industry use bin mould, pallet mold, panel mold, multi crate mold, table mold, chair mould, bumper mould, etc. Because the most mould cost is on the steel, so customers will select P20 for the mould core and cavity. Besides, they easy machining than harder steel. 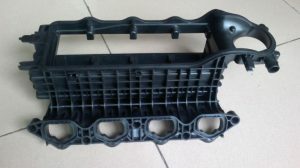 SC 45# is normally use for injection moulds base. Sometimes, it also use for some large mould core and cavity when customer doesn’t has longer mould lifer requirement. When you are select the mold steel for your injection moulds, we kindly suggest you that, it is not the harder the better, or the expensive the better. You need to select a suitable mold steel for the injection moulds.